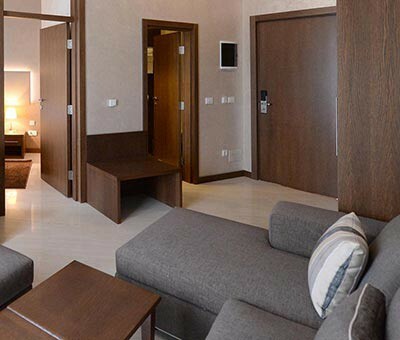 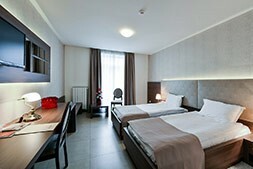 Maydan Hotel has 20 double rooms. 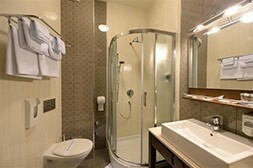 An area of 24 square meters to 26 square meters. Rooms are equipped with perfectly designed furniture, great bed linen and terry program.